Tan Phong Island has long attracted tourists thanks to the immense orchards and unique cultural characteristics. 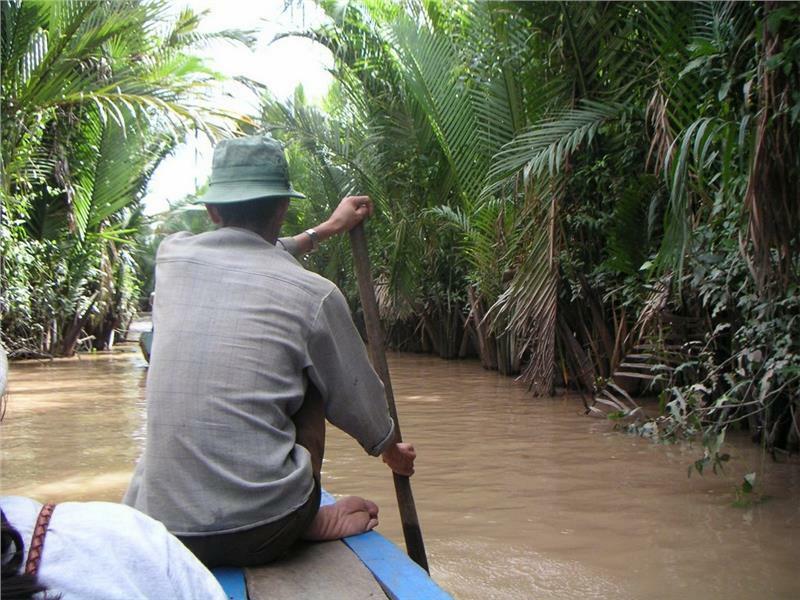 It has recently become an ecotourism attraction in Mekong Delta, which deeply leaves special impression in the hearts of tourists. Running along Cai Be floating market, Tan Phong Island is situated on Tien River, Tan Phong commune, Cai Lay district, Tien Giang province. With its alluvial and freshwater throughout the year, Tan Phong retains the convenient position in the gardening economic development as well as aquaculture and fisheries. The island is the specialized cultivation of fruit trees and also one of the famous eco-tourism attractions in Tien Giang province. On annual vacation of festivals or Tet holiday, thousands of tourists from all parts of Mekong Delta converge in Tan Phong Island to enjoy the pleasures of "tam con" (bathing on the island) and specialties on island. As one of the famous islands in Mekong Delta, Tan Phong Island was formerly Cu Island under Dinh Vien district and composed by 6 beautiful islands with a total area of 2,430 ha. 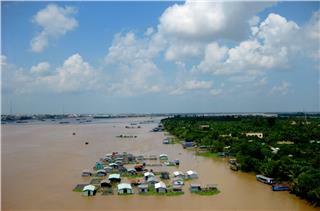 Tan Phong today looks like a blue pearl merging alluvial Tien River. 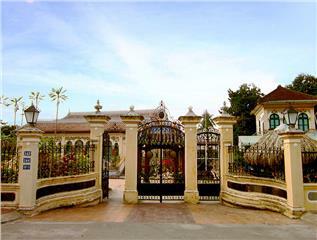 Here, tourists will find it easy to catch fruit orchards of rambutan, pomelo, longan or durian. From early dawn, the island is extremely crowded by the sounds from Cai Be floating market. When the sunrise comes up, the island is picturesque with boats flickering on the river in the combination with and "poles" hanging abundant goods and fruits. 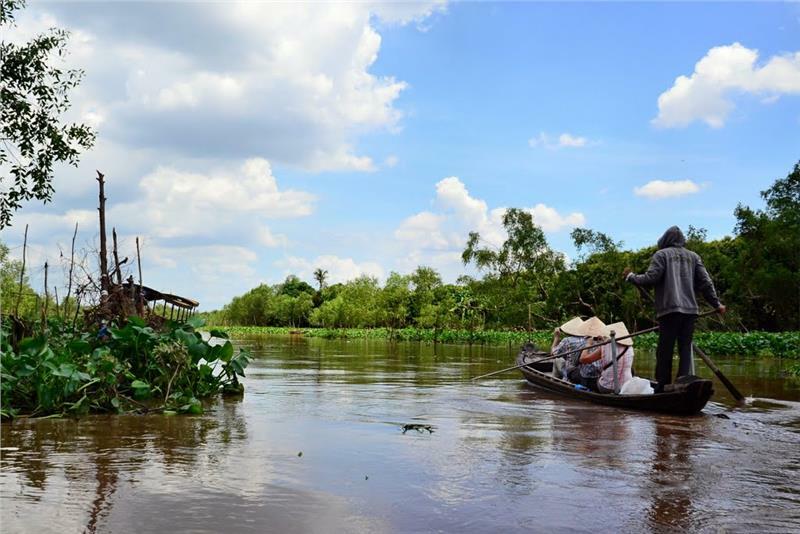 This scenery is one of the typical cultural characteristics of water regions attracting tourists to participate in Mekong Delta travel to this wonderful island. The pretty small concrete road lied next to two canals leading into the households in the island is filled with lush fruit orchards. 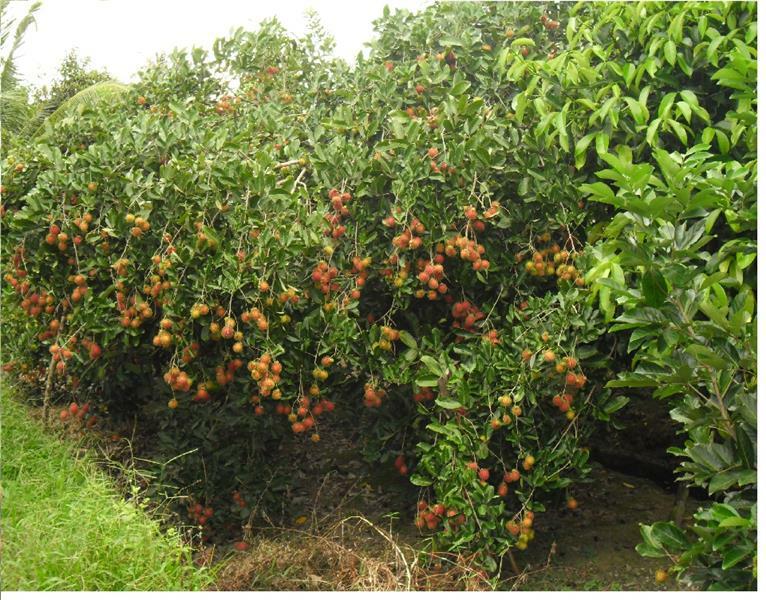 Rambutan is the kind of fruit accounting for much area of arable land in Tan Phong Island because it is easily suitable for dunes, easily grows, and rapidly develops with high output. The space seems much cooler and to get smaller with the lush orchards. Taking a stroll under the laterite road about 1m wide, tourists will have the opportunity to admire the red ripe bunches of rambutan on the branches, jackfruit on the trunk and the smell of ripe longan blowing in the wind. There is no smell of smoke and dust of the city but only the petite roofs hidden in lush gardens, a gentle small canal through the heart of the island instead. The nature and human look like blending into each other. The weariness of the long journey seems to be left behind. 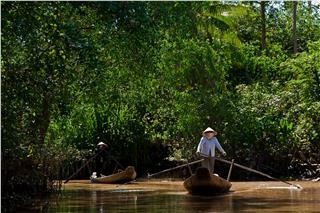 Setting foot on Tan Phong island is to meet one of the most beautiful and fascinating attractions in Mekong Delta. Rambutan not only brings economic revenue but also helps Tan Phong Island become one of the enchanting eco-tourism Mekong Delta attractions. There are two forms to visit the fruit orchards for tourists' choice. Tourists only spend a small amount of money to enter the orchard and comfortably enjoy the specialties inside, or agree to take a certain amount of fruits in the garden before visiting. Yet with only halfway around the garden, tourists will completely fill with fruits. The feelings of enjoying fruits right on the orchards will far differ from eating fruits brought from the market. Discover Tan Phong Island in the immense fruit orchards will be actually one of the most exciting things to do in Mekong Delta. Not only famous for rambutan, Tan Phong Island is also known for specialty of edible snails. Snail will be easily found in many river basins of Con Bau, Con Tre, Con Tron, Ba Rai... Yet the snails in Con Tre is the most delicious. Thanks to their life in the alluvial sandy area, the snails here is usually big with the turquoise shells. The harvesting season of edible snails is in around April, May on the lunar calendar. 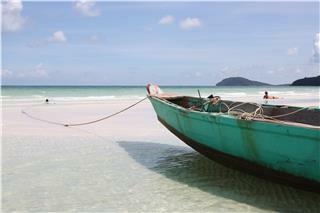 In the season, the basin of Tan Phong Island is crowded with boats. 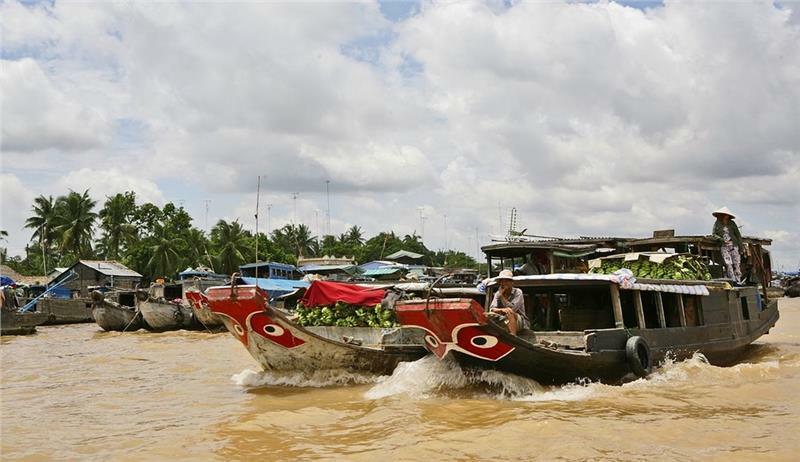 Hundreds of boats interweave together as the bustling floating market. 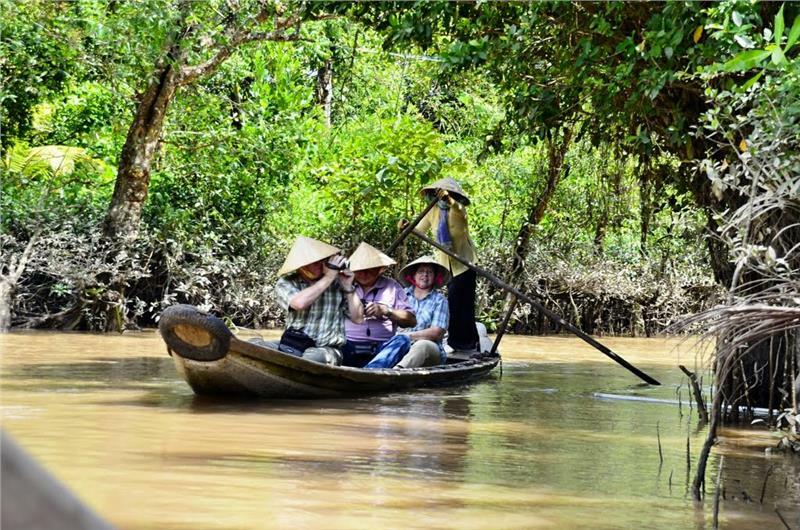 Comfortably bathing on the island here and catching the snails will definitely leave unforgettable impressions in the journey of discovering Mekong Delta tour to the beautiful island. Retaining typical cultural characteristics of the water region, Tan Phong Island is becoming an ideal eco-tourism site in Tien Giang in particular and Mekong Delta tourism in general. Over years, the island has survived and developed as the personality of the locals here. 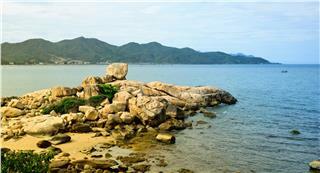 Tourists will certainly get unforgettable experiences when once setting foot on appealing Tan Phong Island. The dreaming natural scenery amidst immense orchards and gentle indigenous people are naive impressions that Tan Long Island travel leaves in the hearts of tourists. 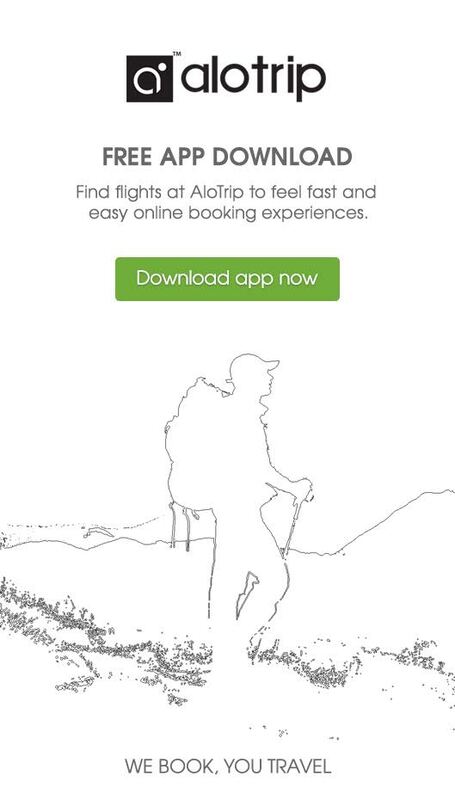 Once exploring the wonderful island, tourists will actually get unforgettable memories. 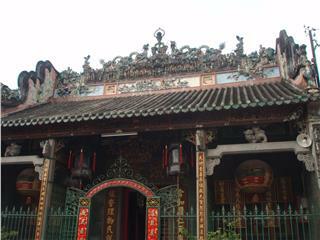 Ong Pagoda is home to organize cultural and religious activities of the Chinese in Can Tho. 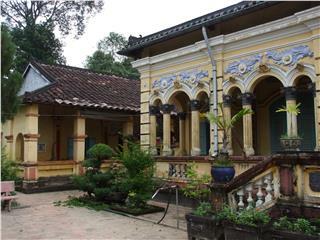 Over 100 years of existence, it is one of rare pagodas in Can Tho almost intactly retaining the architecture as its origin, which attracts numerous tourists. 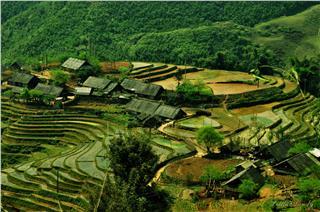 Long Tuyen Ancient Village is home to preserve the cultural quintessence and precious heritages of Can Tho. 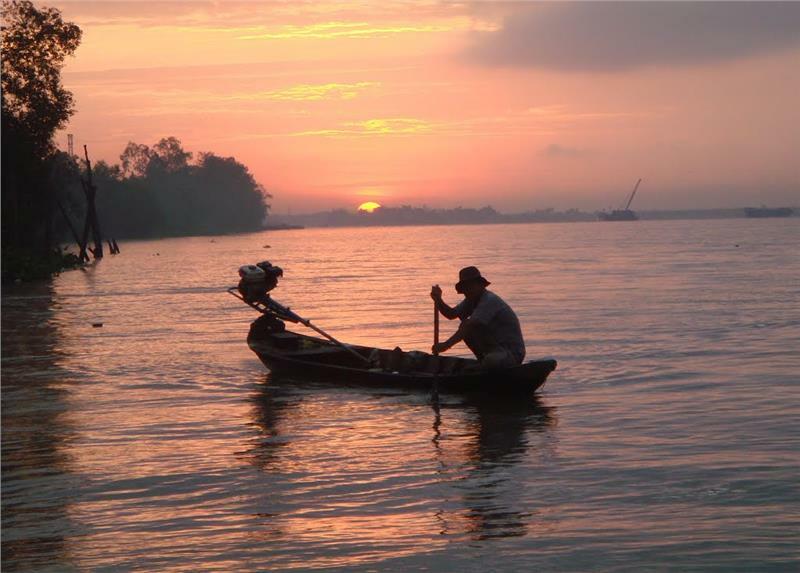 The charming scenery along with valuable cultural historical relics has turned the village into one of the fascinating tourist sites in Can Tho. 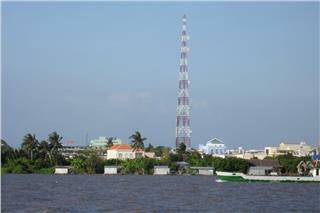 Thoi Son Island is one of famous attractions in Mekong River Delta. 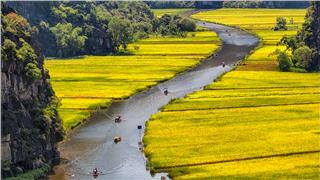 This island fascinates visitors by its beautiful landscapes, ancient houses, unique traditional Vietnamese folk music – Don Ca Tai Tu, and special cuisine. 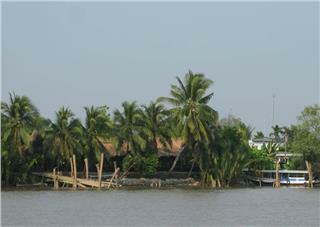 Con Phung is one of four famous islands in Mekong River Delta. 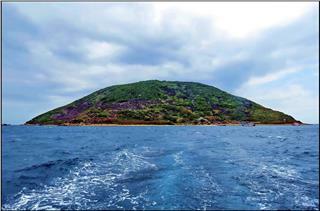 Con Phung Island is well-known for its beautiful landscape, unique handicrafts and local specialties. 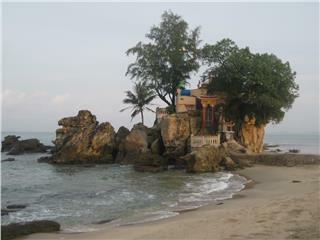 Recently, this island appeals more tourists to Con Phung resort with good services. 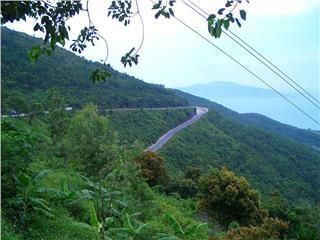 Dinh Cau Cape is one of famous attractions in Phu Quoc. 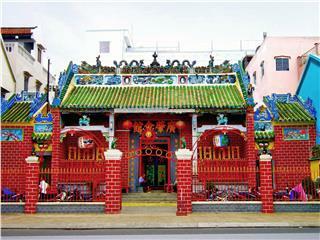 It is a symbol of culture and religion in Phu Quoc Island. 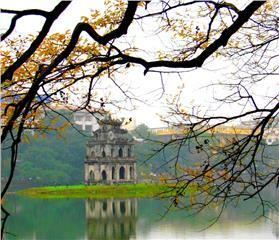 Dinh Cau Cape is also a place of praying for luck, peace, and happiness. Fishermen often come here to wish a safe voyage. 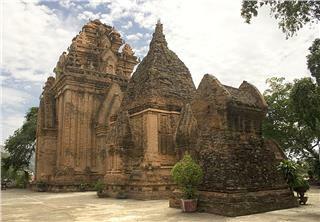 Situated in Cu Lao Hill, overlooking the South China Sea, Po Nagar Cham Towers is a typical tower-temple of Cham ethnic minority, which was built from VIII to XIII century. 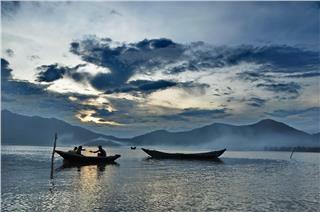 It is considered as the most wonderful scenic spot in Nha Trang - Khanh Hoa. 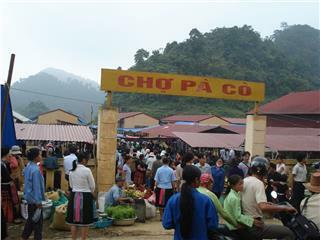 Pa Co Market brings the characteristics of customs and habits of Hmong ethnic people and is considered the "living museum" on the cultural life of the community. Once setting foot on the upland fairs, tourists will actually get unforgettable memories. Nearly separating from the hustling and bustling atmosphere of the urban life, Hon Chong Promontory is seen as the convergence of mountains and sea. 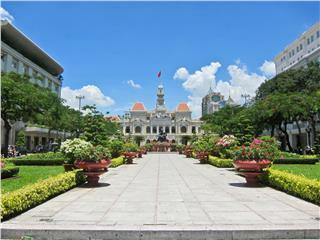 This is also one of the most beautiful city's showpieces of Nha Trang city attracting numerous tourists. 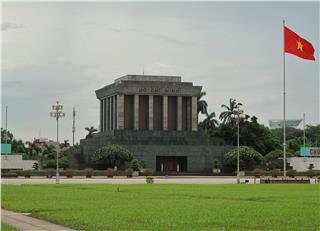 Thanks to its unique and impressive French architecture, City Hall is one of the most appealing attractions in Ho Chi Minh City. Although not opening to the public, it still is worth hunting down the beautiful architecture. Sao Beach attracts tourists with its wonderful natural scenery, crystal clear waters and white fine sand shores endlessly stretching. Thanks to these advantages, it has long become one of the most impressive tourist attractions in Phu Quoc. 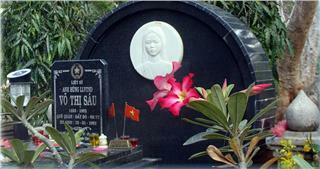 Along with other tombs in Con Dao, Vo Thi Sau Tomb is considered as one of the heroic evidences about a stout-hearted Vietnam country. 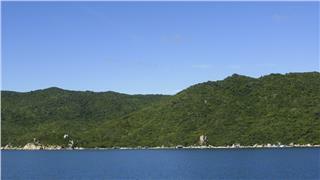 Thanks to stories about her life and her divinity, it is one of the first tourist historical sites in Con Dao. Located in Bai Tu Long Bay, The Vang Island is one of the new tourist addresses in Halong with peaceful scenery along with the abundant flora and fauna. 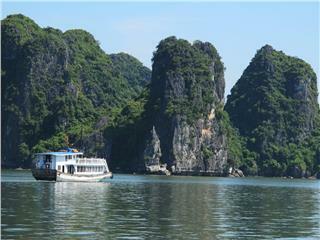 Tourists will certainly get unforgettable experiences when once setting foot on the appealing island. 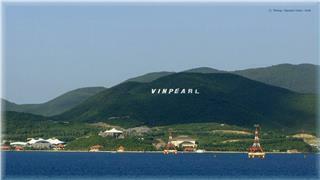 Located in Van Phong Bay, Whale Island is considered one of the relaxation paradises in Nha Trang. The dreaming peaceful natural surroundings along with bungalows harmonizing with the natural scenery actually satisfy tourists once setting foot in.